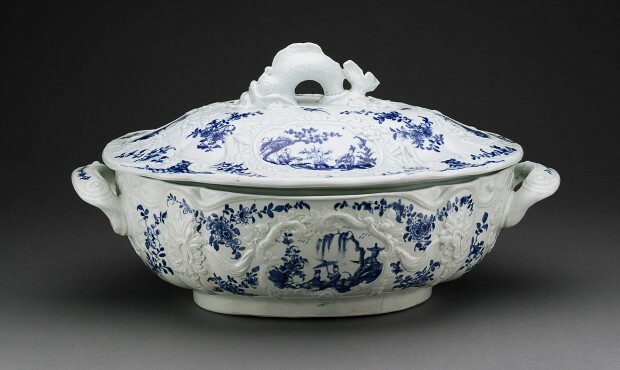 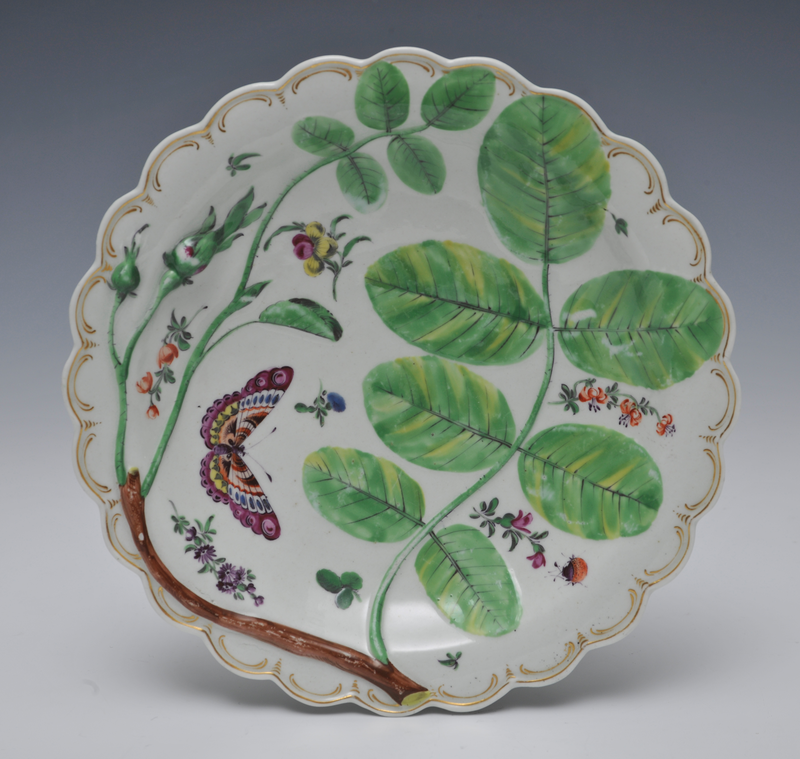 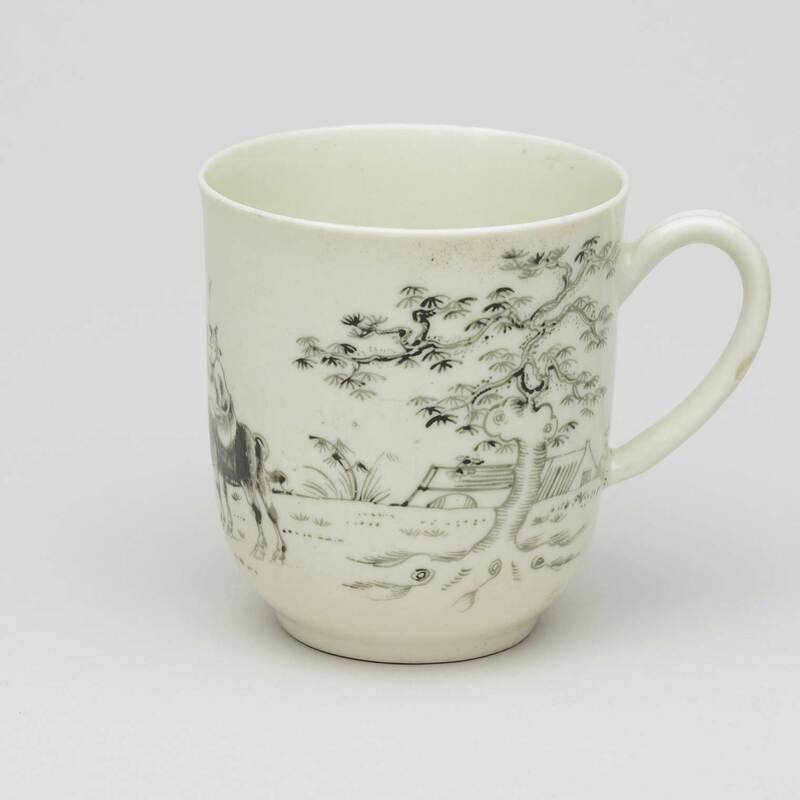 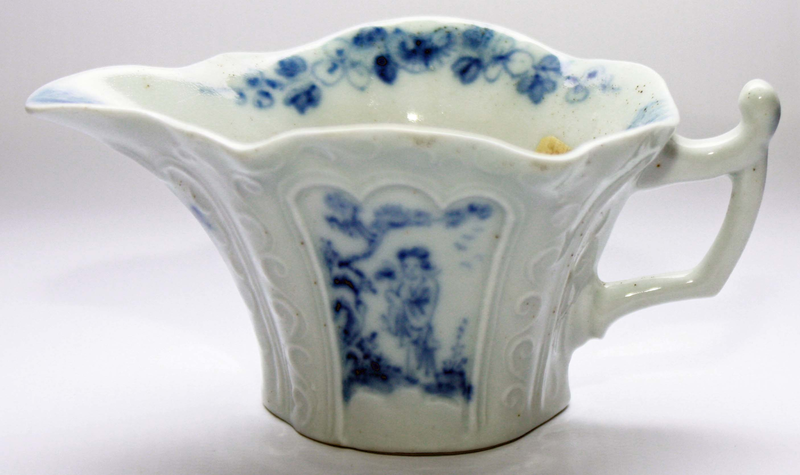 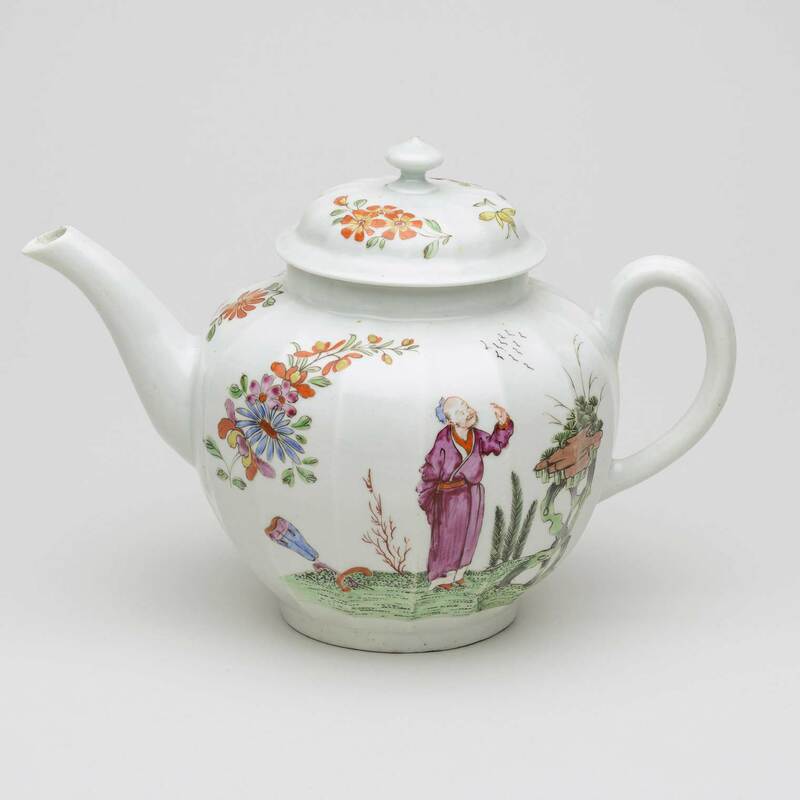 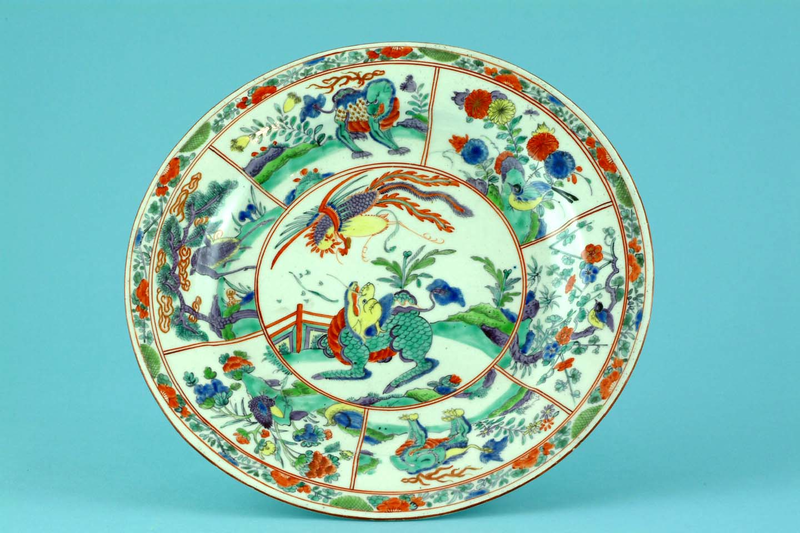 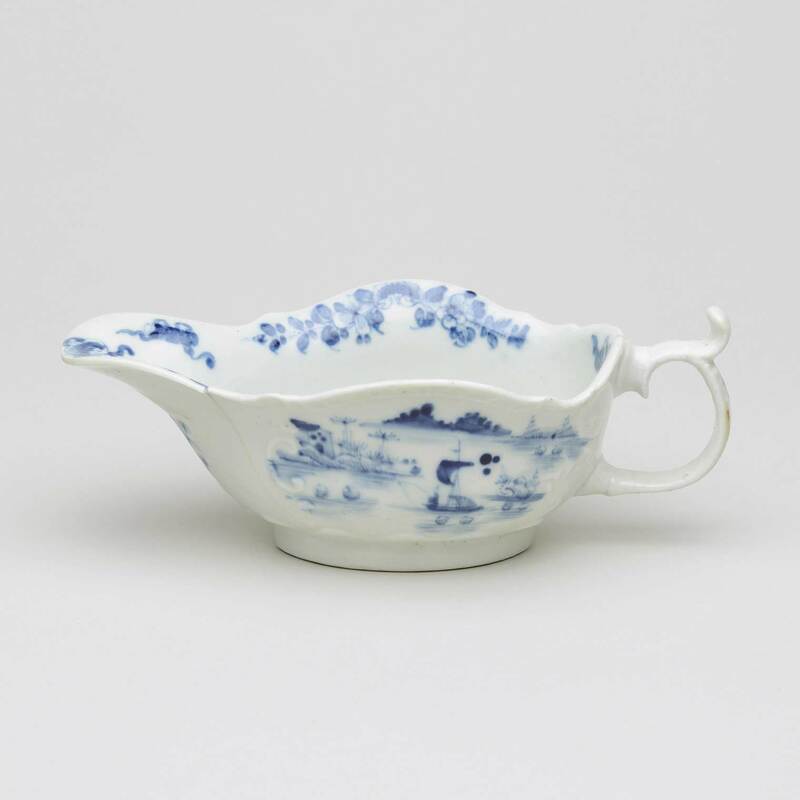 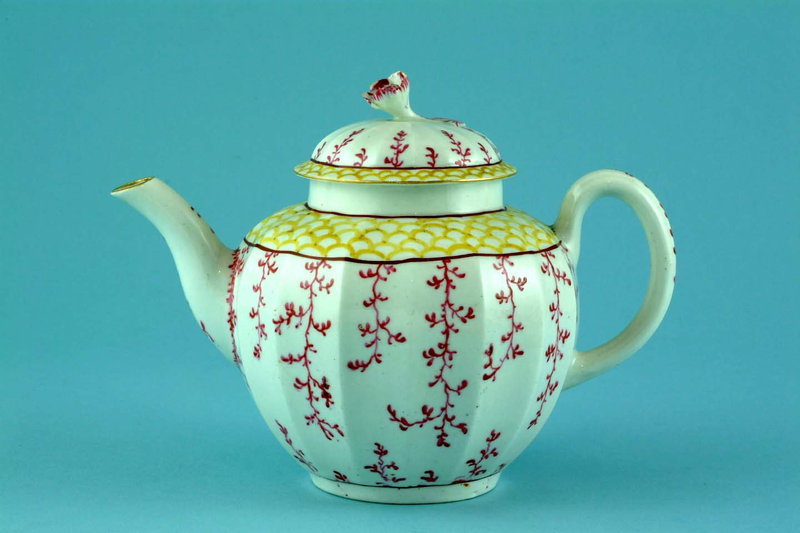 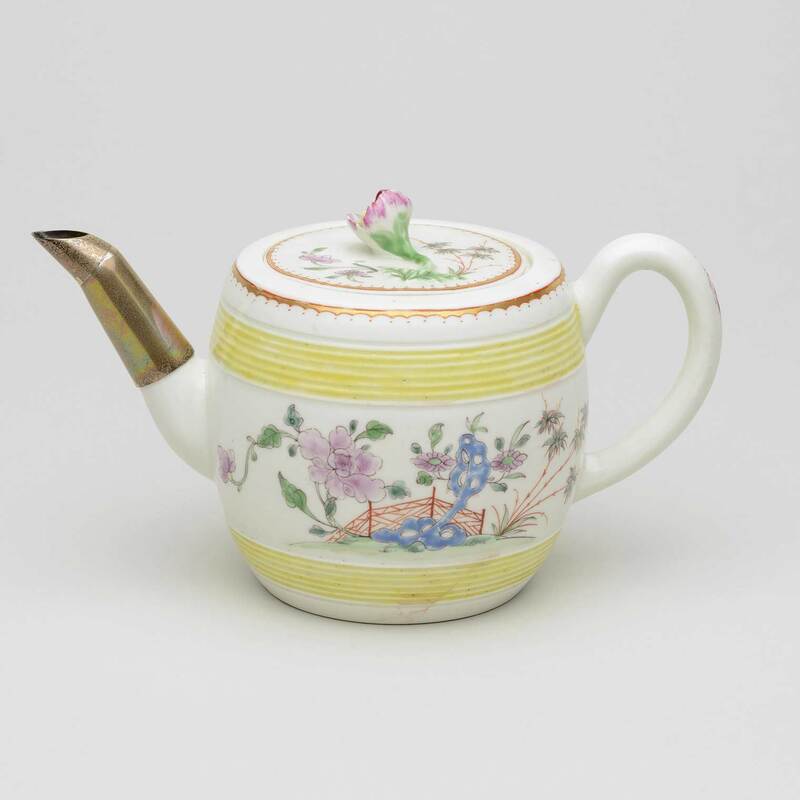 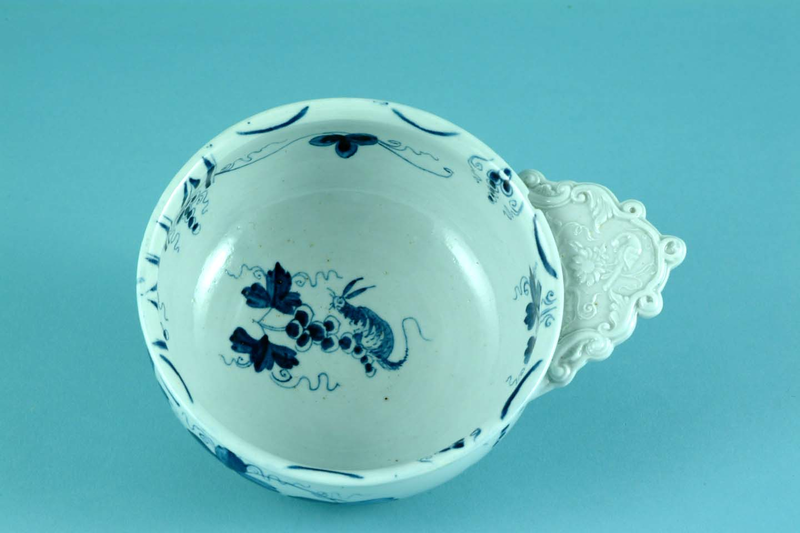 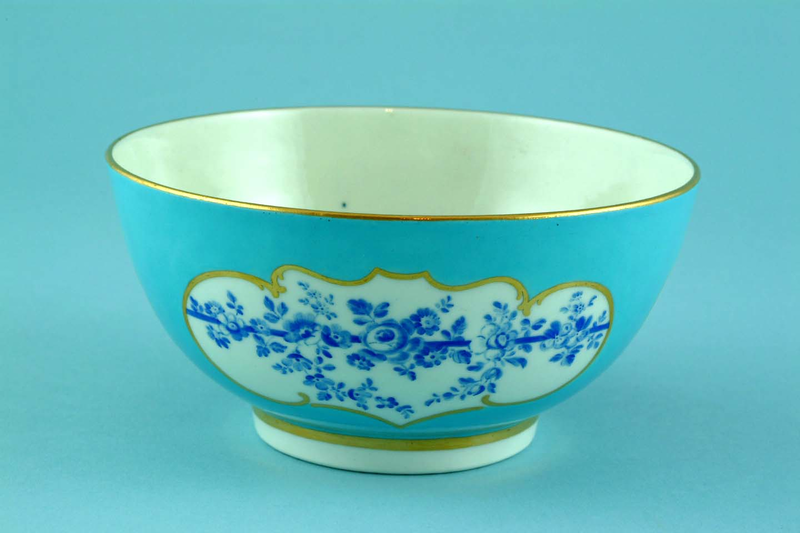 Porcelain production in Worcester started in 1751 and by 1755 Worcester was making the best English blue and white tea wares that money could buy. 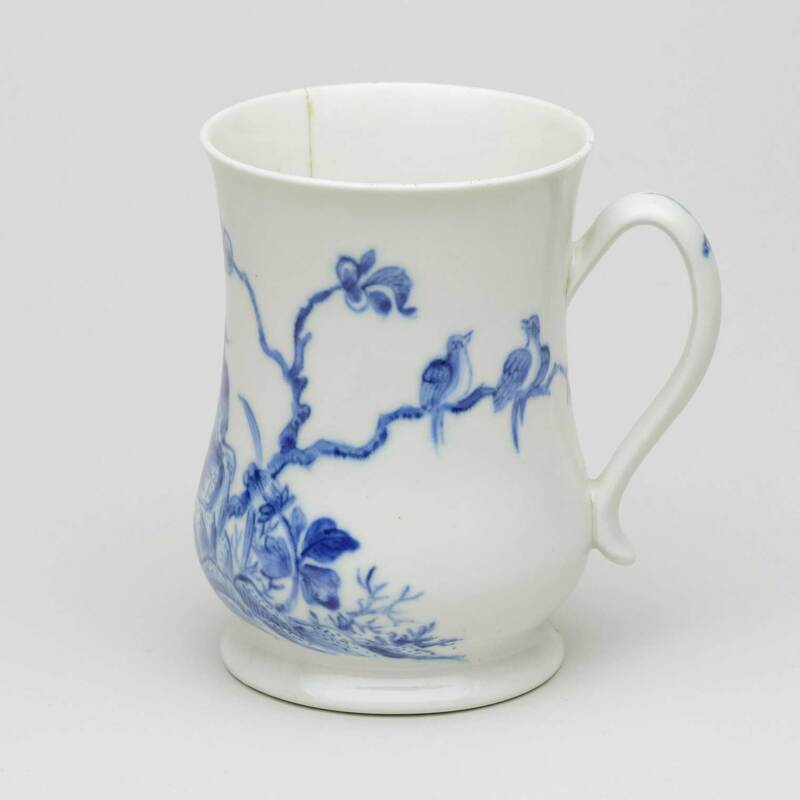 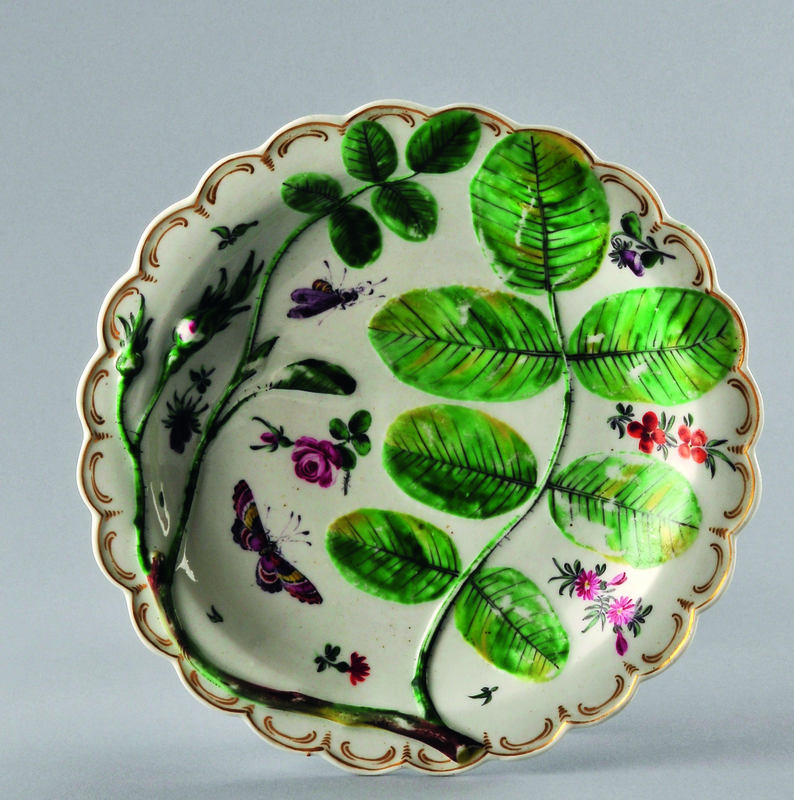 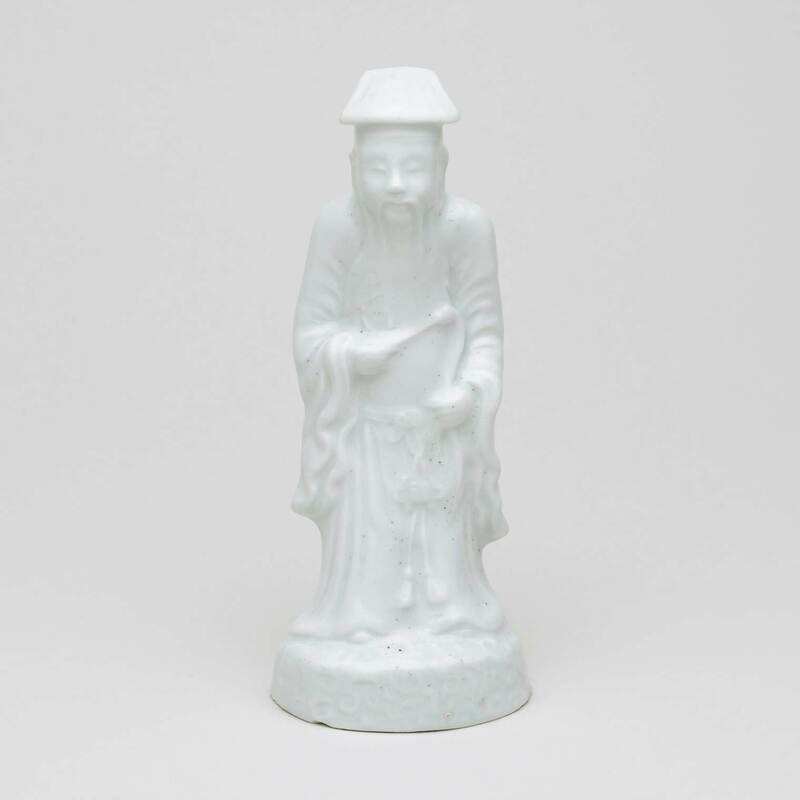 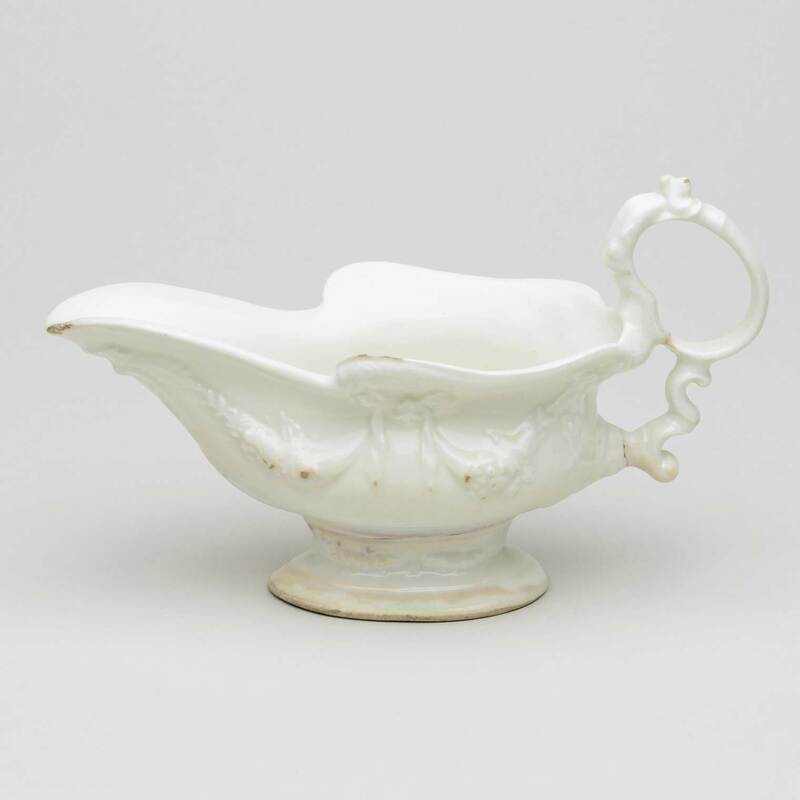 Dr John Wall perfected a recipe for porcelain that could withstand boiling water and this discovery led to the fame of the factory. 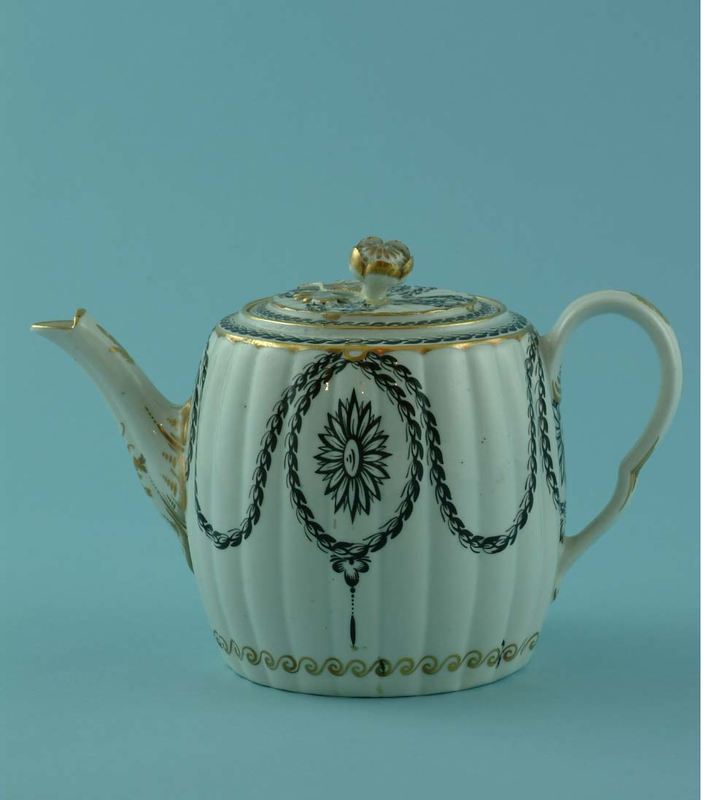 The Museum has a floor plan amongst its archives that shows ‘the secret recipe room’ where the recipe was kept under lock and key!